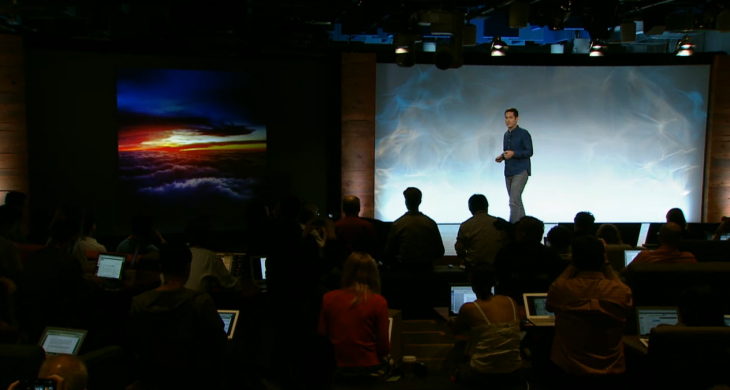 Today Facebook has announced that 16 billion photos have been shared on Instagram. In addition, the service now has 130 million monthly active users, and users have liked photos 1 billion times. Instagram last reported that 100 million people used the service every month. During the event Instagram founder Kevin Systrom discussed Instagram’s value as a tool to remember the moments that matter most. And yes, video is coming to Instagram. This news follows rumors that Facebook would launch a competitor to Twitter’s video sharing service Vine. To recap, Vine just recently hit 13 million users, and that stat has surely swelled since the service launched on Android earlier this month. If you’ve kept your eye on the rumor mill lately, you’ll also know that a Google Reader-esque product was also said to be in the works.